It is quite probable that when you first listen to Nagaland band Purple Fusion, you might feel a Â little stung. Or a little confused too. The band uses rock, jazz-funk grooves on songs whose language takes a few seconds to register. But none of these songs fail to Â entertain. “Ho Hey”, an up-tempo reggae track will have you singing along to it in its very first verse while “Longmi Khi” (Reminiscent Song), a groovy funk song, manages to hold its own even without a catchy melody. Last year, Purple Fusion released their debut album Folk Reminiscence, which features songs in Naga languages as well as Hindi and English. The band has been doing exceptionally well since they started gigging in 2012; in the same year, they teamed up with Grammy-winning American artist John Schlitt of the gospel band, Petra, and also composed the background music for Songs of the Blue Hills. Blue Temptation | Ciurtesy of the band. There isn’t a social issue in India that Tripura-based Borkung Hrangkhawl or BK as he is popularly known, hasn’t rapped about. From racism and tribal rights [“My Roots”], to peace and equality [“Free”, “Peace”], BK’s music has covered them all. That is the reason why he chose a lighter theme for his next song “Hashtag I wanna be famous.” BK says, “This is my first commercial song, in the sense that I am not talking about societal problems in it. It’s about how your life changes when you become famous. Also these days, the hashtag culture has really caught on, so I wanted to highlight that as well.” Rock songs Â like this one will also ensure that his 45-minute set at the Ziro Festival Of Music and the Shillong edition of NH7 Weekender stays varied, and not just heavily dominated by a mix of hip-hop and dubstep. “I want to give people something different this time,” says BK, who also opened for American rockers Hoobastank Â at their concert in Shillong in 2013. 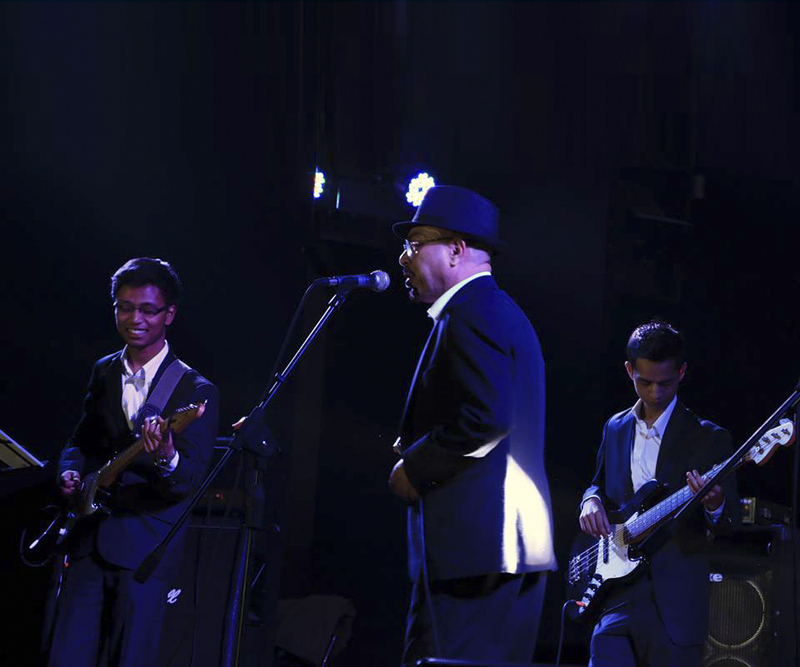 This shillong-based band calls itself a “transfusion” act, as it mixes traditional Khasi music with rock, acoustic and jazz-funk styles. While Summersalt’s sound has been shape-shifting, the six-member band has always chosen unconventional lyrical themes for their songs. “Pyrkhat Ho Khun” [Think My Child] is about a conversation between a father and his unborn child whereas as “Kamai Iaka Hok” (Earn Righteousness) is about leading a responsible lifestyle that questions violence and injustice. Vocalist Pynsuk Syiemiong pulls off these numbers with finesse, alternating between staccato punches and child-like lilts. Summersalt is currently working on their debut album, which they plan to release soon. It would be misleading to call mangka laihui simply a music or a dance act; it’s a combination performance act by Manipuri singer/dancer Mangka Mayanglambam who practices an ancient folk dance form called Moirang Sai. While her dance moves are similar to the graceful and smooth movements Manipuri dance is known for, the music she performs is hard to Â categorize ”” with a sound dominated by flute and drums, it is uplifting and Â haunting at the same time. 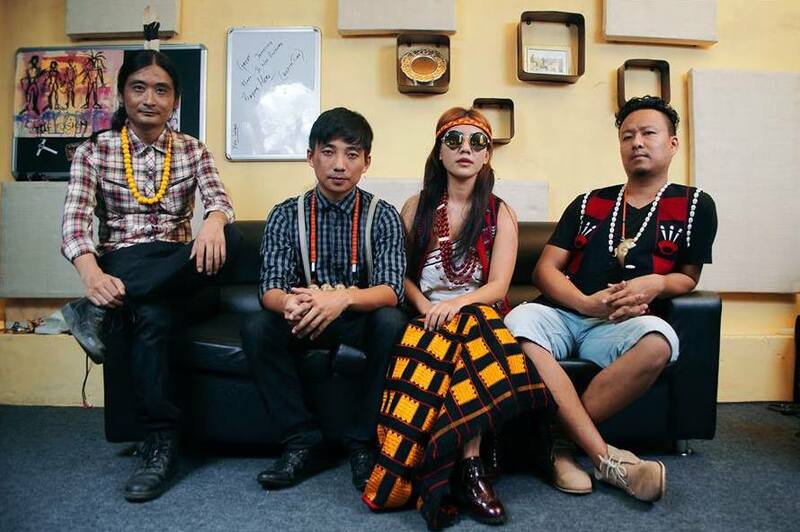 Alobo Naga & Band have quite a fan following in the north East, especially in their hometown of Dimapur, Nagaland, thanks to their angst-ridden rock music [“Painted Dreams”, “Color My World”] and the occasional ballad [“Laughter & Tears”]. However, the band, which won the Best Indian Act at MTV Europe Music Awards in 2012, wants to go more pop now. 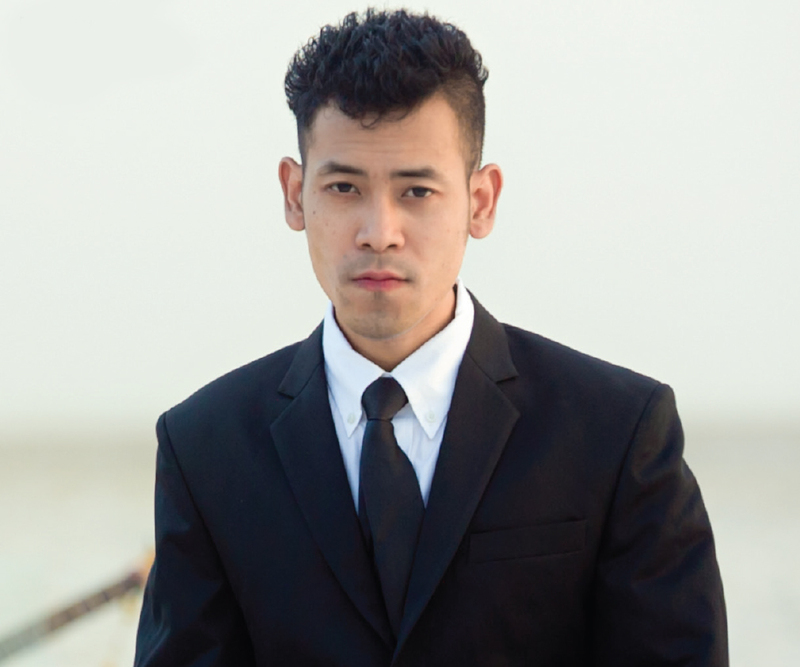 Â Naga says, “Unlike our songs, the upcoming single called ”˜Coming Back Home’ more pop, contemporary pop I’d say.” The band is currently working on an album, which is being mixed and mastered by Neil Zaza in the US. They plan to release it the coming few months. Who doesn’t love that classic sound? And vocalist-guitarist Girish Pradhan has the pipes to impress more than just the oldies with a range everyone from Robert Plant to Rob Halford would be proud of. 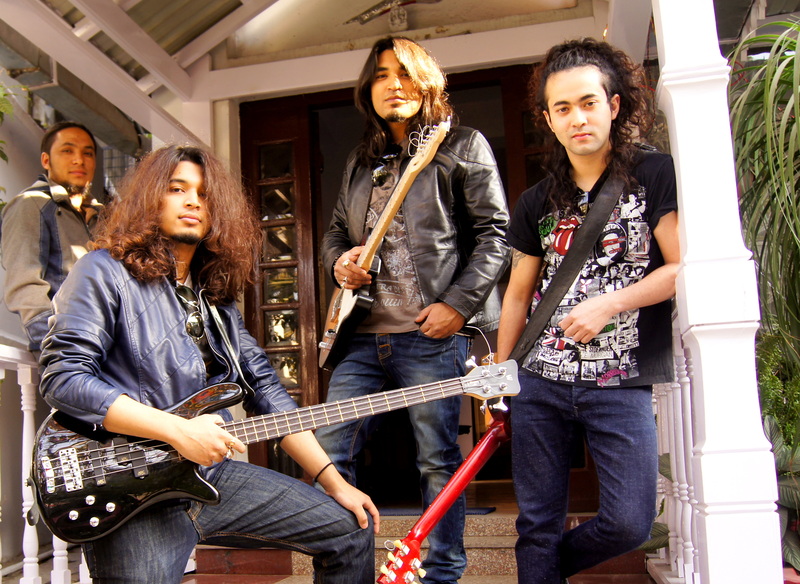 The founder of hard rock/heavy metal band Girish and the Chronicles, who got Â together in Gangtok in 2009 and moved to Bangalore in 2013, Pradhan, along with his brother Yogesh on bass, Suraz Karki on guitars and drummer Nagen Mongrati, have been performing across India and South East Asia as both – a tribute band to Seventies and Eighties hard rock and a heavy metal band. That is the very reason they have a packed calendar of gigs every month in Bengaluru, or the North East while also adding countries such as Vietnam, Hong Kong and Thailand to their tour plans. In addition to being an ever-affable rocker inspired by the likes of Bon Jovi and Axl Rose, GATC can mobilize audiences into a clap-along or raise their lighters to ballads such as “Angel,” off their 2014 debut album Back On Earth. There’ll be no problems taking off to higher ground for this lot. Also See ‘Chilling Adventures of Sabrina’ Review: The Witch Is Back! 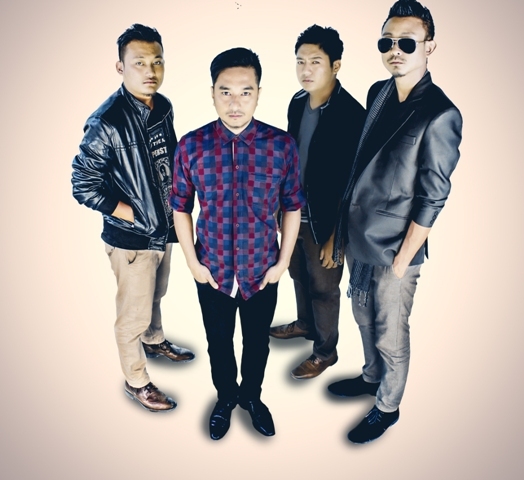 Back in 2013, when dimapur indie rockers we the giants took to the stage at the Hornbill International Rock Contest in Kohima, they probably had the biggest following by the end of the three days it took them to qualify and end up first runners up in the band competition for a band that just came together 20 days prior. Although currently on hiatus while band members pursue other projects – frontman Kevi Pucho runs his own recording studio Element Indie while guitarist Lima Mongro also handles guitar duties for rocker Alobo Naga ”” the band are recording material for an upcoming EP. The four-member band took over the stage at Ziro Festival of Music in Arunachal Pradesh in a big way last year, proving that their adrenaline-soaked rock songs such as “Take It Away” Â and “Young Heart” ”” Pucho crooning over them with a whole lotta soul ”” sound best on a huge stage. Once they have more material out, conquering bigger stages won’t be a problem for a band that rightly has the word “giant” in its name. 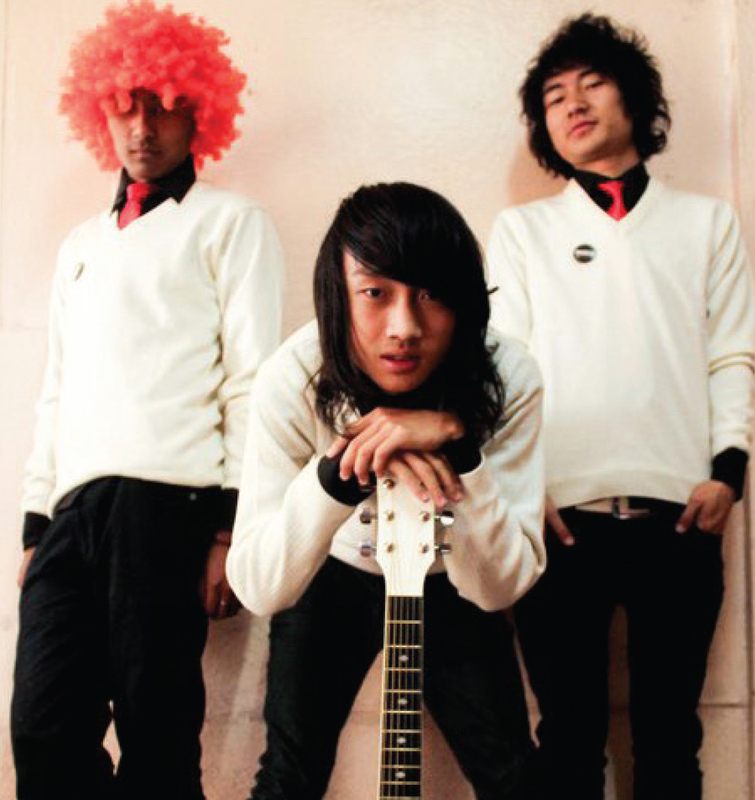 The scavenger project started out in 2007 as a collective of seven rock musicians from Aizwal, Mizoram, who played in different bands. The alt rock outfit didn’t play many gigs initially, but over the years, managed to not only perform at big stages like Independence Rock (Kolkata edition) but also win a few competitive shows. The Scavenger Project loves to perform anthemic ballads and straight-up rock songs. Guitarist Victor da Scavenger says, “Even though it began as a project, we always wanted to make it a real band.” The Scavenger Project released their first album Â Empty Highway in 2010, and is currently working on their second. “This one will be music video album, a set of audio plus video,” says Victor , adding that it will also show the collective at their experimental best. He says, “The songs this time will more atmospheric and psychedelic, you know, with guitar delays and stuff like that. People will relate to it.” The as yet-untitled album will release by the end of the year.